As Robertson Fuel Systems and Vector Aerospace started flight tests of their AS350 crash-resistant fuel tank, the FAA is weighing new industry recommendations for promoting partial retrofits of such safety upgrades in more legacy helicopters. 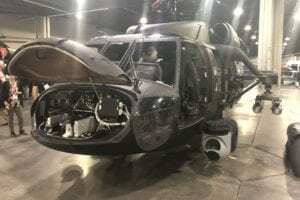 The moves are part of an FAA and industry initiative to reduce the chance of post-crash fires in survivable helicopter crashes. 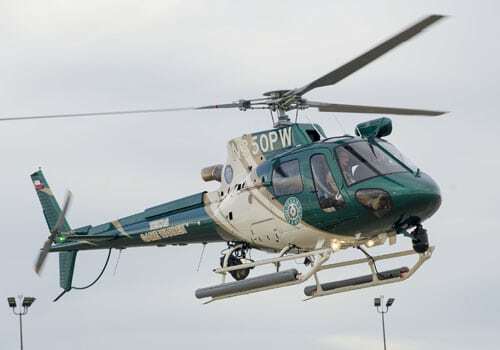 The effort, which the agency began in 2015, was accelerated after a fatal Air Methods AS350 post-crash fire that year focused public and political attention on the issue. That initiative will be among the certification topics discussed at R&WI’s Rotorcraft Business & Technology Summit in Fort Worth, Texas, Sept. 20 to 21. Robertson and Vector said they began flight tests at Vector’s Langley, British Columbia, facility after a 50-foot drop test demonstrated the crash-resistant tank’s could withstand impact without leaking — an FAA requirement. “Witnessed by the FAA, the successful drop test was a critically important milestone that cleared the way for flight testing and certification to be completed this year,” said Robertson CEO Newman Shufflebarger. Vector’s VP of business development for airframe and avionics solutions, Elvis Moniz, said longtime customers Air Methods Corp. and WeatherTech Aviation will be launch partners for the tank. The companies are developing it as a direct replacement for all models of the Airbus Helicopters light single, including the H125 (AS350 B3e) and EC130B4. In addition to its crash-resistant fuel bladder, the design includes a magneto-resistive fuel quality transmitter to keep the tank from being compromised in an accident. Robertson plans to display the AS350 tank at booth 351 during the Airborne Law Enforcement Assn. Expo 2017, July 24 to 29 in Reno, Nevada. The companies’ progress comes as the FAA’s Aviation Rulemaking Advisory Committee is assessing new proposals from its Rotorcraft Occupant Protection Working Group to encourage partial retrofits of crash-resistant fuel systems on new-production rotorcraft as an effective means of preventing injuries from post-crash fires. In the works before the July 3, 2015, Air Methods air ambulance crash whose post-crash fire killed the AS350 pilot and severely injured two crewmembers, the industry working group was created formally in November 2015. 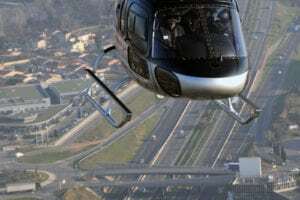 It was charged with identifying feasible means of getting more of the 80% of the commercial helicopters flying in the U.S. today without crash-resistant fuel systems retrofitted with them. 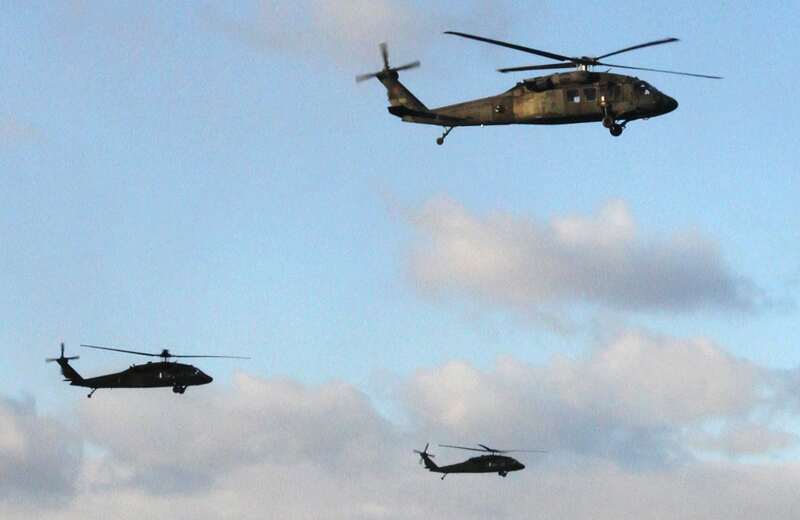 Helicopters type certificated in the U.S. after October 1994 are required to have crash-resistant fuel systems. 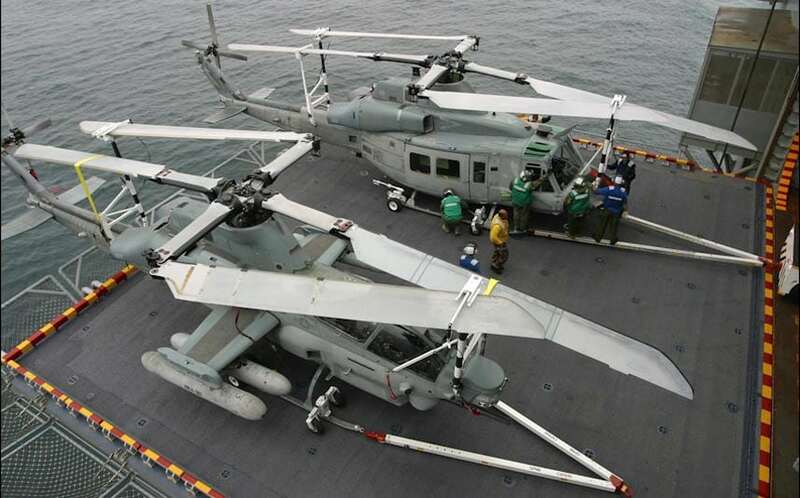 Helicopters type certificated before then are not, even if they were manufactured after that time. 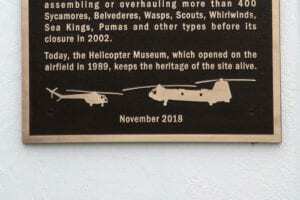 The 19-member working group initially told the FAA in November 2016 that requiring those "legacy" helicopters to comply fully with the 1994 standards would be cost-prohibitive. 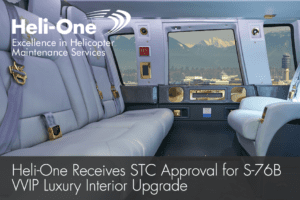 The FAA last January directed the working group to recommend what parts of the 1994 standards might be incorporated in new-production legacy helicopters to reduce post-crash fire injuries in survivable accidents. Based on that, the group recommended that the FAA adopt new rules requiring installation of components meeting some parts of the 1994 standards in newly manufactured legacy helicopters. The working group's proposals are covered in R&WI’s July/August issue.